At present, more than 60% of the experiments fail to produce resul ts or expected discoveries. This high percentage of “failed “ research generates high level knowledge. But generally, all these negative experiments have not been published anywhere as they have been considered useless for our research target. 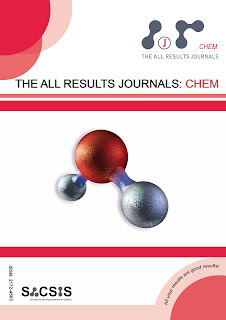 The main objective of The All Results Journals focuses on recovering and publishing negative results, valuable pieces of information in Science. These experiments are considered a vital key for the development of science and the catalyst for a real science-based empirical knowledge. 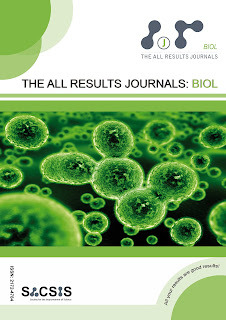 Visit the journals within your fields on the links below. 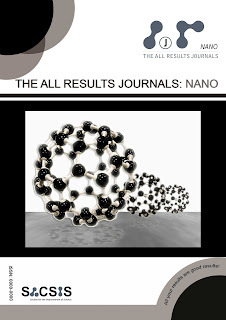 The All Results Journals: Nano (ISSN: 2444-0035) focuses on recovering and publishing negative results in Nanotechnology. 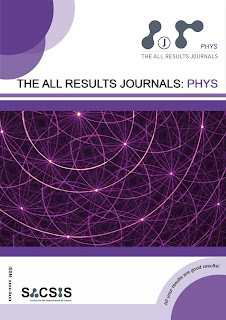 The All Results Journals: Phys (ISSN: 2174-1417) focuses on recovering and publishing experiments with negative results in Physics.